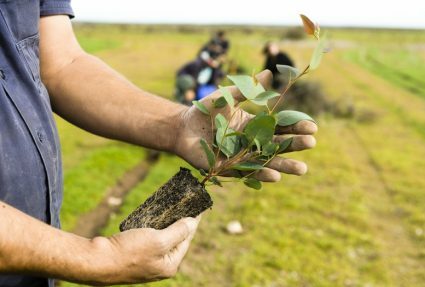 In response to the concerning findings of the recent Intergovernmental Panel on Climate Change (IPCC) report, Greening Australia has urged policy-makers to place greater emphasis on nature-based solutions to global warming in order to achieve the recommended 1.5 degree target by 2050. The IPCC report delivered a stark warning to global leaders, recommending “rapid, far-reaching and unprecedented changes in all aspects of society” to avoid disastrous levels of global warming. Bringing together 91 scientists from 40 countries, and featuring more than 6,000 studies, the report makes a strong case for limiting warming to 1.5 degrees as opposed to the 2 degrees Celsius widely accepted in scientific and policy circles. 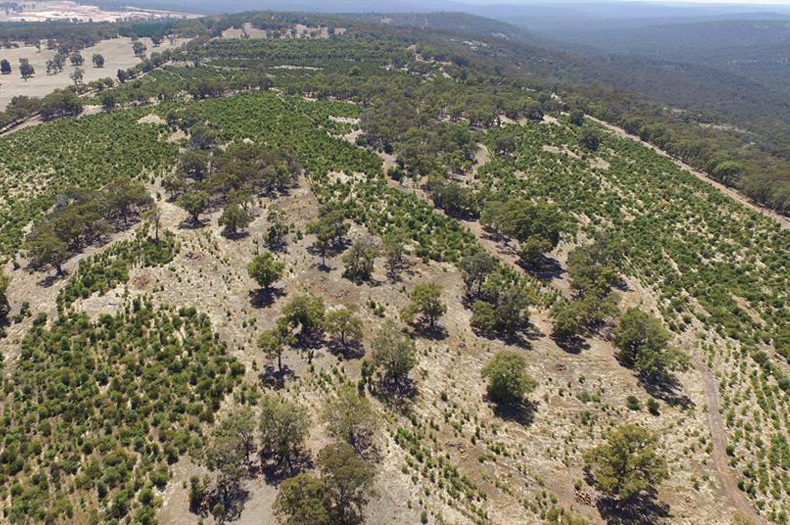 Greening Australia’s Director of Programs and Science, Todd Berkinshaw, believes the national focus needs to not just be about the shift from coal to renewables but also to nature-based solutions such as large-scale tree planting to ensure the targets are met. 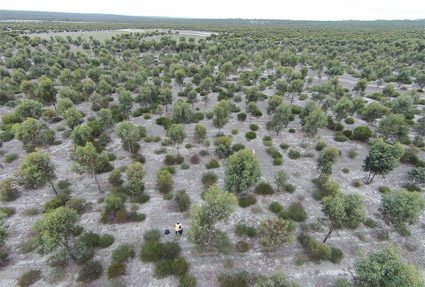 “To put it simply, if we can revegetate 10 per cent of the cleared and degraded lands in Australia we can meet 10 per cent of our carbon emission targets by 2050,” he said. This is in line with the IPCC report which recommends that in addition to significantly reducing carbon emissions, proactive measures to increase carbon absorption such as revegetation, sustainable agriculture and reducing deforestation are needed to successfully reduce carbon emissions to net zero emissions by 2050. 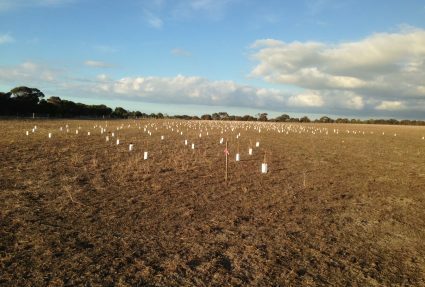 The added biodiversity benefits for Australian plants and animals are also often under-valued, says Berkinshaw. At the same time, there is an urgent need for strong government policy to reduce the amount of carbon entering our atmosphere. Ultimately, to meet the recommended targets, we need to be both significantly reducing our carbon emissions, whilst putting in place solutions like reforestation to absorb excess carbon and mitigate the impacts of climate change,” he says.